I think I'd make my Rabbid dress up to be be Napoleon! Oh, I need a Pocahontas Rabbid, definitely. 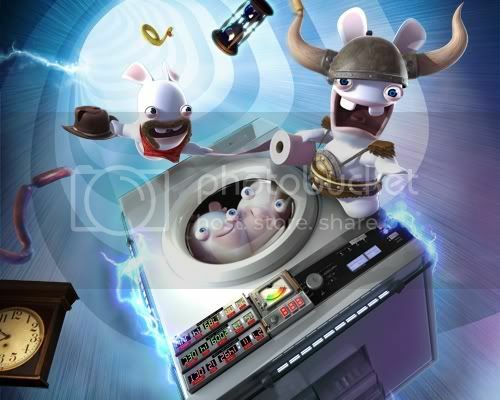 Love me some Rabbids!! We love Raving Rabbids. I would dress mine as a cowboy and my boys would probably dress theirs as pirates! If it's low brow, it's for us! I'm from Texas, it'd have to be a cowboy. Definitely gotta go with the pirate. I'm torn, my son would love a cowboy and my daughter would love a Pocahontas Rabbid. I'll just pick a pirate for myself! Arggg! Ahoy! I'd love to win this game so I could be a Pirate! Well I would have 2 go w/ the cowboy just 4 my country bumkins. Oooh, I love the pocohontas rabbid! So funny! 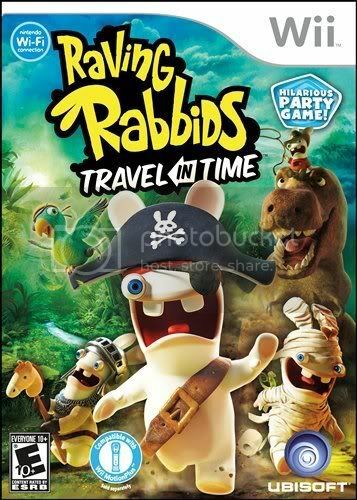 My oldest loves these Raving Rabbids games… me.. I don't get it. 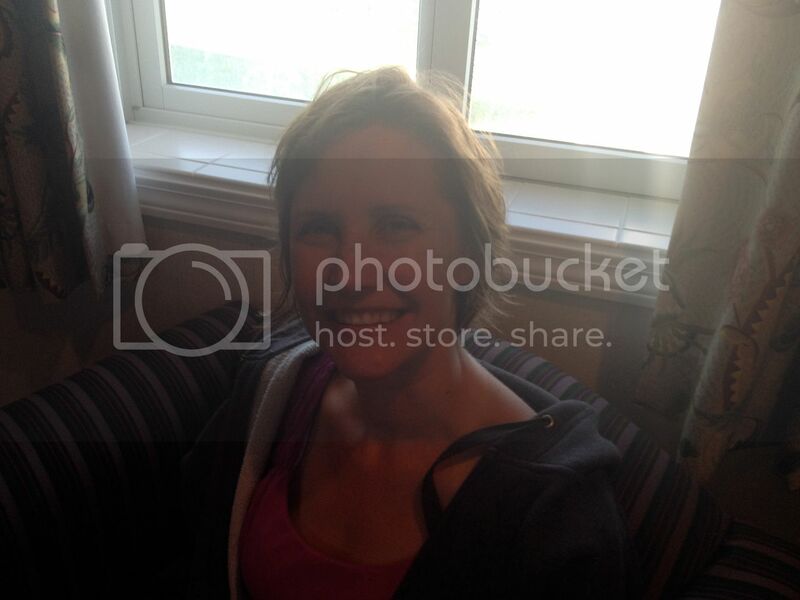 But I'd be happy to win one for her! I think I'd be the Pharoah. We have the first Raving Rabbid game…but we still haven't finished it. Cody picks – Pirate … he's getting a Wii for Xmas … A game would be awesome! Thanks for the chance to get one!! !